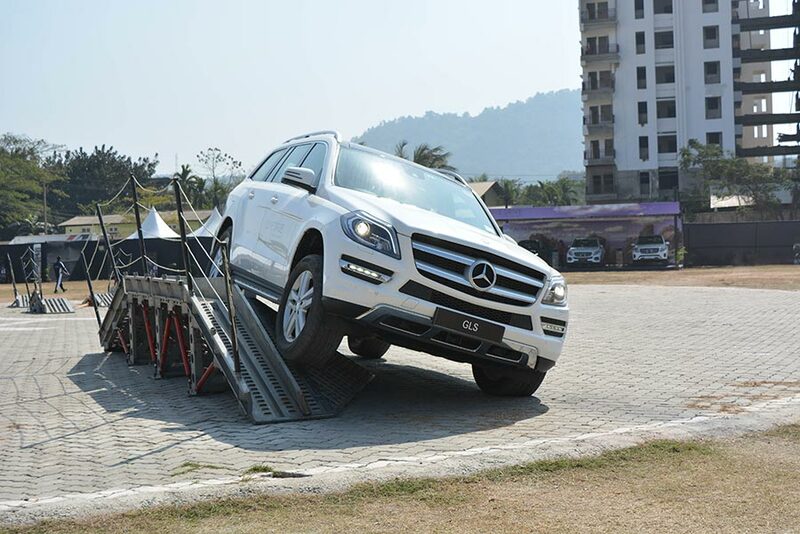 India’s largest luxury car manufacturer Mercedes-Benz today kick-started its unique customer engagement initiative Luxe Drive, in the beautiful city of Guwahati, referred as the gateway to the North-East. 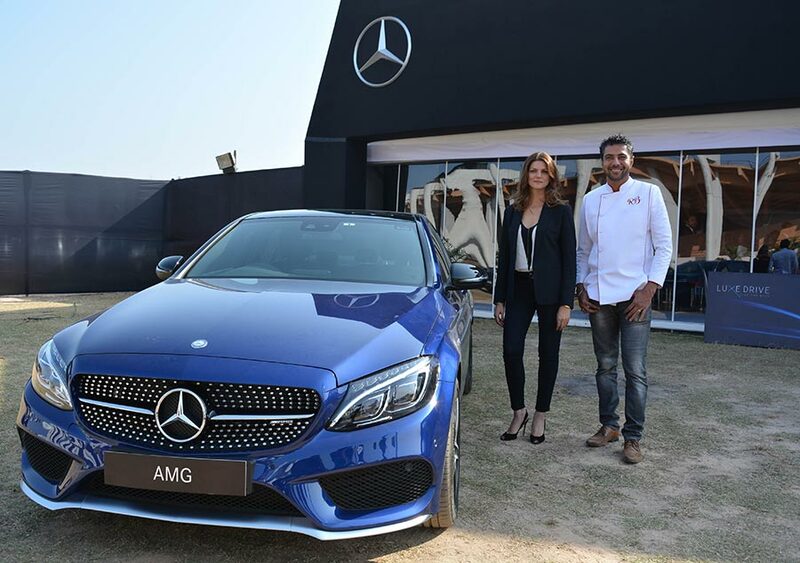 During these two days, patrons got a comprehensive brand experience, based on the three pillars of Adrenaline, Gourmet and Lifestyle, the event was a runaway success that made all patrons feel special and had an experience to cherish for a lifetime. Luxe Drive aims at offering the patrons an outstanding luxury brand experience that blends the thrilling product experience with those of lifestyle and gourmet. The event was held at Indira Gandhi Athletic Stadium, Sarusajai, Nalapara, Guwahati. 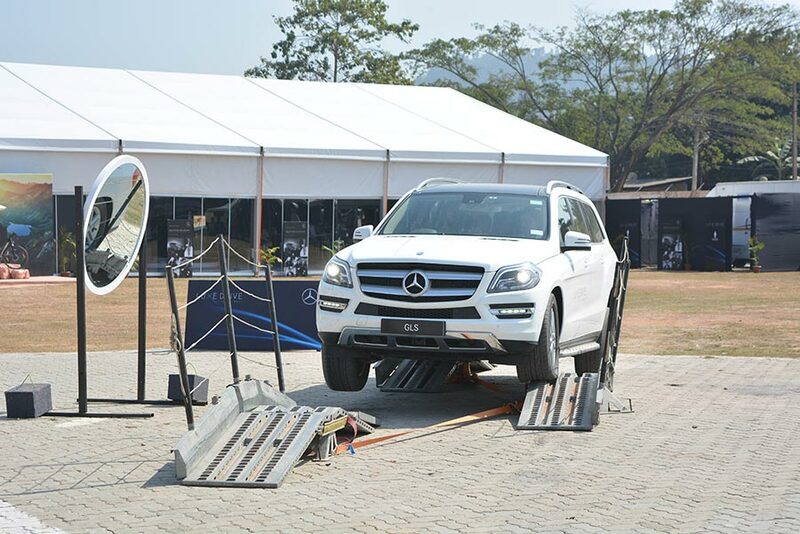 To ensure that the guests have a fascinating luxury experience, Mercedes-Benz offered the best of Gourmet and Lifestyle elements at the event. While celebrated Chef Ranveer Brar ensured that the guests were served with some of the most exquisite and delectable culinary creations, the designer collection of Nandita Mahtani created much fascination which is associated with the brand with the Three Pointed Star. 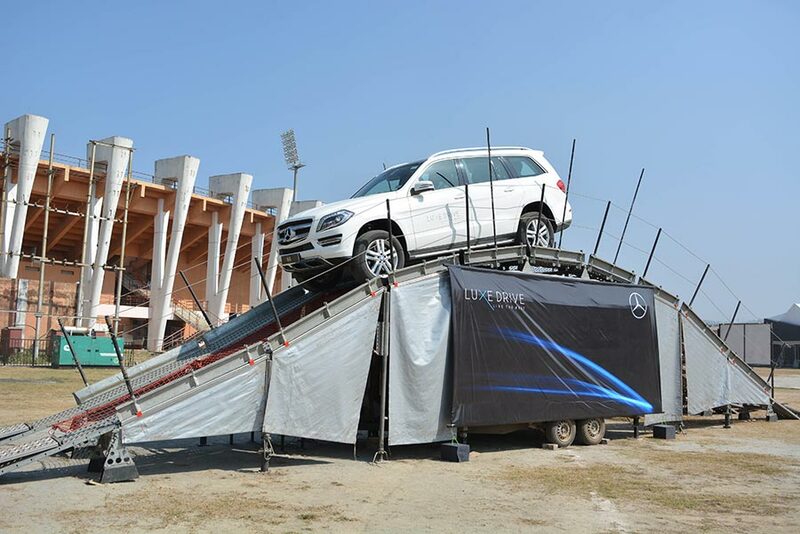 The patrons also got an opportunity to drive the fascinating range of Mercedes-Benz vehicles on the specially designed tracks that showcased the technological prowess and luxury quotient of the vehicles. North-East is emerging as an important market for Mercedes-Benz and we see a strong market potential in the mid to long term. The very fact that we inaugurated our world-class dealership in Guwahati in December and following it now with Luxe Drive, underlines the importance of this emerging market. We are glad to witness that Mercedes- Benz cars are fast becoming the preferred choice for the discerning patrons in this market. With Luxe Drive, we are bringing an immersive brand experience for our patrons and brand enthusiasts in Guwahati. Luxe Drive provides a unique opportunity for us to present an immersive luxury brand experience to our customers and create a long lasting impression on them. Luxury brand experience is essentially about creating personalized experiences and its customer centric events like Luxe Drive that allows us to know our customers even better. We are confident of bringing more such customized engagements in the future, to fascinate our valuable patrons with memorable experiences. Many interesting activities will be introduced during Luxe Drive 2017 like the Blind Fold Photography Workshop and Live Musical Performances. The blind fold photography workshop celebrates the diversity of human conditions; a visually impaired photographer will conduct workshops for people at the event. Live Musical Performance from a local band is kept to entertain the patrons. Some privileged guests get a chance to ‘Dine with the Star’ where in a special menu is created for guests and they get a preview of new models along with the opportunity to interact with the celebrities. The guests can also have a self-driving experience of the New Generation Mercedes-Benz cars. Luxe Drive has in store something for everyone, right from the tiny toddlers who can enjoy themselves in the fun-filled zone specially created for them, to the ardent brand enthusiasts who could pick some exclusive and trendy Mercedes-Benz merchandise. This time AMG Lifestyle Collection was also on display in addition to the regular merchandise, adding even more brand excitement. The MercedesTrophy zone had exclusive MercedesTrophy goodies on display that kept the participants and families engaged throughout. The Mercedes-Benz pre-owned car sales team also organized a free car evaluation where in a special trade-in opportunity was provided along with personalized finance options.